Ft. Lauderdale, FL – In honor of LGBT Pride Month, the Office of the Surgeon General and CDC’s Office of Smoking and Health have launched a video about smoking disparities in LGBT communities. Featuring Dr. 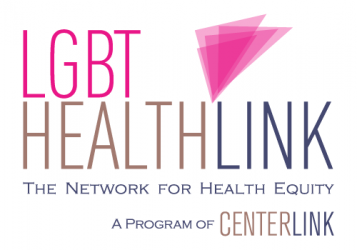 Scout from CenterLink’s Network for LGBT Health Equity, “Smoking Within the LGBT Community” examines tobacco industry targeting and the importance of LGBT inclusion in the tobacco control movement. 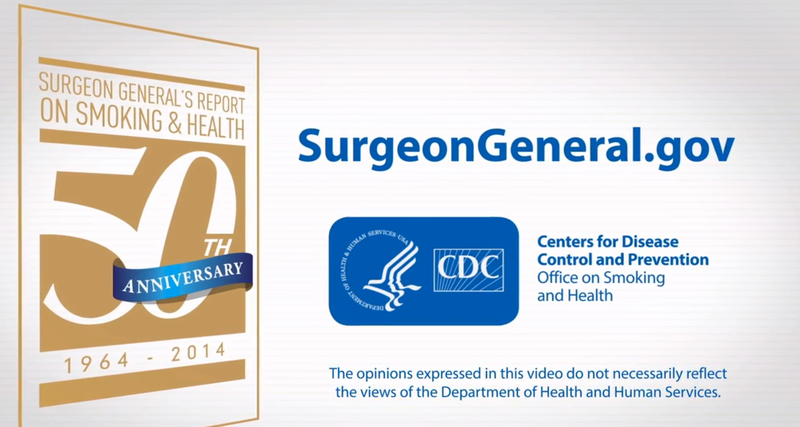 The video, which also promotes the 50th anniversary of the first Surgeon General’s Report on smoking, speaks to the results from the 2012-2013 National Adult Tobacco Survey also released this week in CDC’s Morbidity & Mortality Weekly Report (MMWR). The new national surveillance data found the prevalence of smoking among LGBT people is 30.8%, in comparison to 20.5% among non-LGBT people. According to CDC approximately 2.3 million LGBT people in the U.S. are current smokers. In a press release issued this week, the CDC announced that the Tips From Former Smokers Campaign, which will be launching it’s next phase of ads in July, will feature an HIV+ spokesperson named Brian, who suffered a stroke as a result of complications from his HIV as a result of smoking. You can see Brian’s tips video HERE.